J-AIR Group is an independent cargo General Sales Agent (GSA). Our head office is established and based at Schiphol Airport, which provides us the right preconditions for further growth. 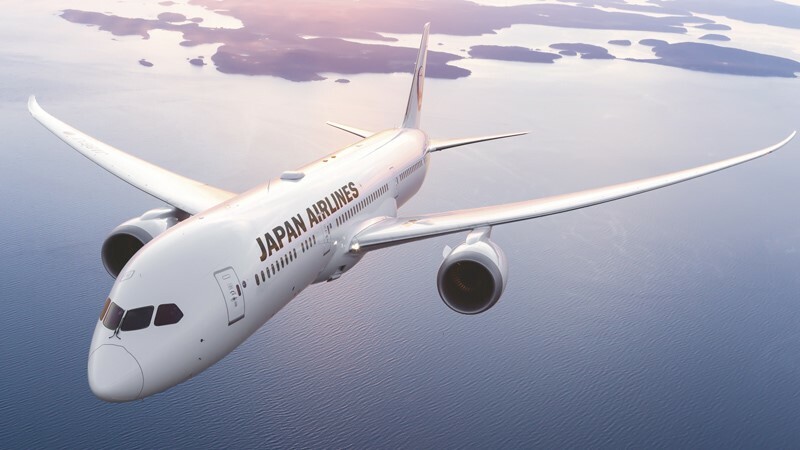 Please relax in your first class seat, navigate our website and we look forward to serving you on this journey with J-AIR. We invest in personal contacts with our customers. In a very short time we created a successful company with beneficial business partnerships. We believe in a long-term business relationship and will do anything possible to achieve such a relationship with you. How? By making a difference in the common air cargo market. Be the best and make it personal. J-AIR provides a customized approach to the special business needs of our customers. Our people are open-minded and they work with passion around the clock to serve your company. Your business is our care.